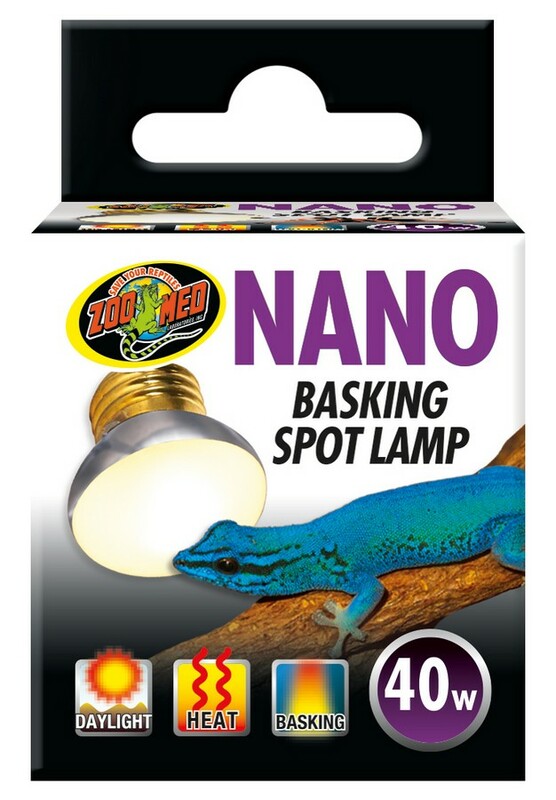 Nano Basking Spot Lamp | Zoo Med Laboratories, Inc. Zoo Med’s Basking Spot Lamps are now available in Nano size! Ideal for use with diurnal reptiles that thermo-regulate by basking, including many tropical and desert species.